Turn & Learn - Learniture® educational furniture. 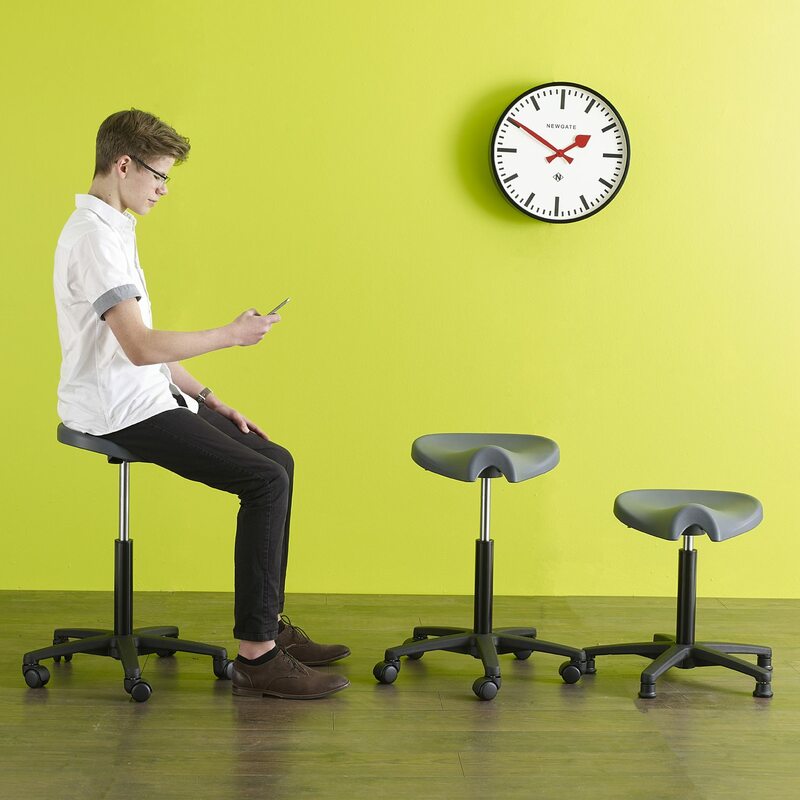 With a height-adjustable seat, the Turn & Learn enables you to raise the height of your pelvis relative to the ground, in turn dropping your thighs from the horizontal and releasing pressure on your internal organs. By so doing, you’re increasing the flow of oxygenated blood to the brain aiding cognition. And by removing the backrest, it means you’re engaging your core muscles – ask any dancer how this helps.